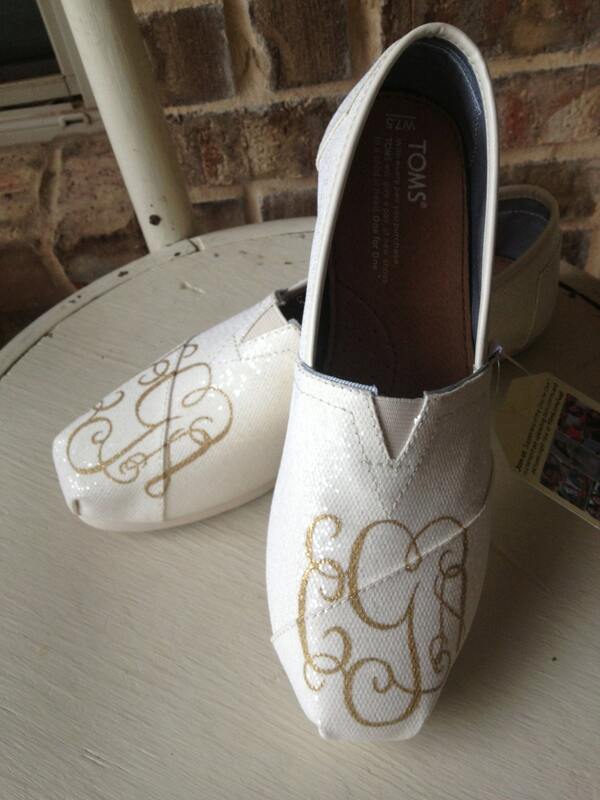 I know what you're thinking- you've seen the initials and/or monograms on the bottoms of shoes before! 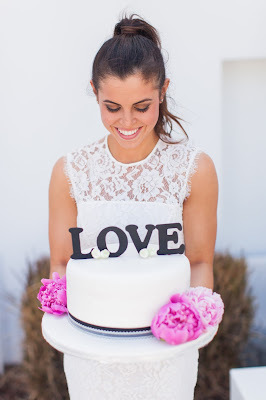 BUT how often have you seen the bride with these letters ON her actual shoe? 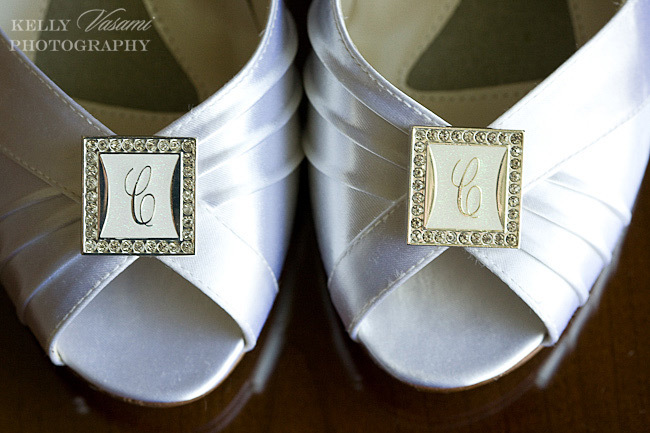 Being uniquely special to the day, I'm digging these monogrammed bridal shoes. 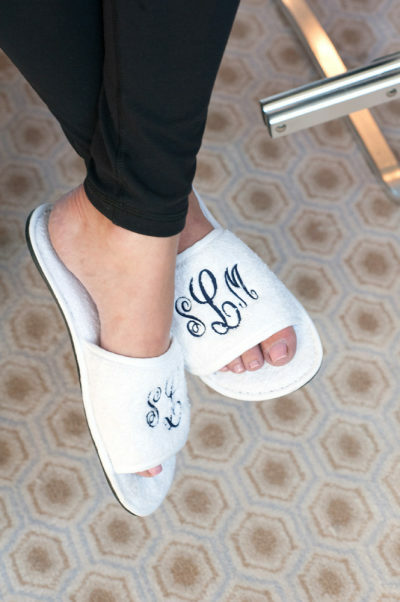 From flats to heels, embroidered to removable, there is a way to make monogrammed shoes work for any bride! Now your biggest challenge is which one to use: single last name initial? your new husband and wife trio? Check out the examples below- your choice may surprise you! ...or the most comfortable of all- slippers!